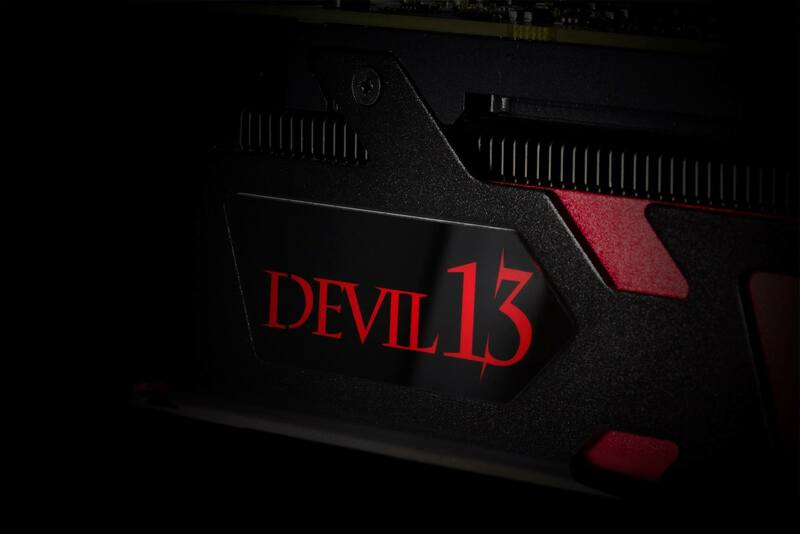 PowerColor is teasing its new Devil13 graphics card on Facebook. Of course we dare to guess. 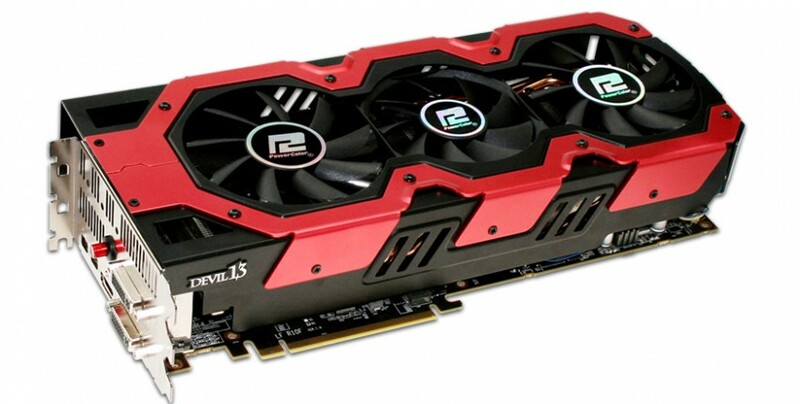 PowerColor Devil13 graphics cards are the most powerful series in manufacturer’s lineup. 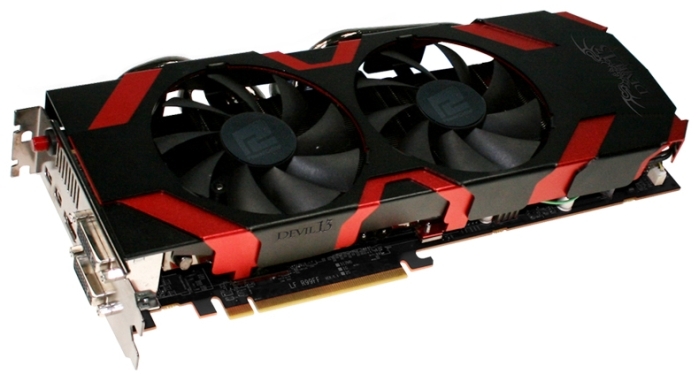 Latest Devil13 model featured dual-GPU configuration. Of course PowerColor also has less powerful Devil-branded cards, but since we already know it’s Devil 13 to be expected, we are not even considering this teaser to be about slower graphics card. There are two options. 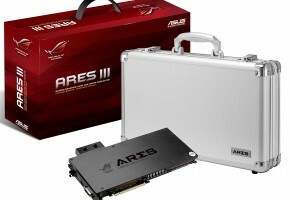 First is custom R9 290X2, which wouldn’t really make sense, unless it’s 8GB model. 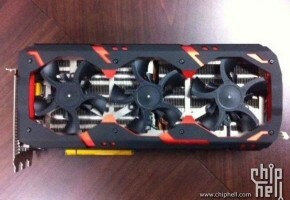 The other option is first custom Radeon R9 295X2. Probably the most interesting part here, is that PowerColor ditched hybrid cooler in favor or triple-slot air only solution. Whether this is a better approach than AMD’s reference cooler, we are not sure yet. 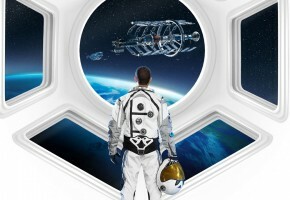 Hybrid cooling made R9 295X2 very competitive solution in enthusiast segment. 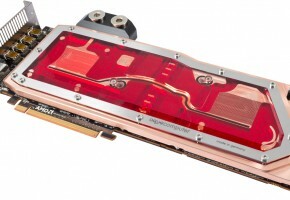 Radeon R9 295X2 is so powerful that NVIDIA had to delay TITAN Z release. 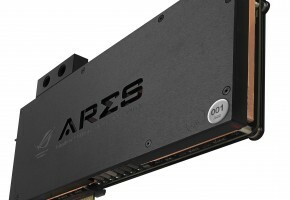 Not often do we see a dual-GPU variant to feature higher clocks than it’s single-GPU version. 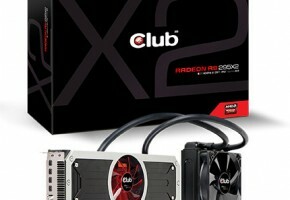 PowerColors R9 295X2 Devil13 would therefore rise the bar even further. Triple-slot and triple-fan coolers are very effective and overclocking-friendly, does it mean PowerColor will beat the competition, making the fastest graphics card ever built? Will NVIDIA be faster with its TITAN Z, and most importantly, will it be slower of faster than R9 295X2? All these questions should be answered this month. Stay tunned.